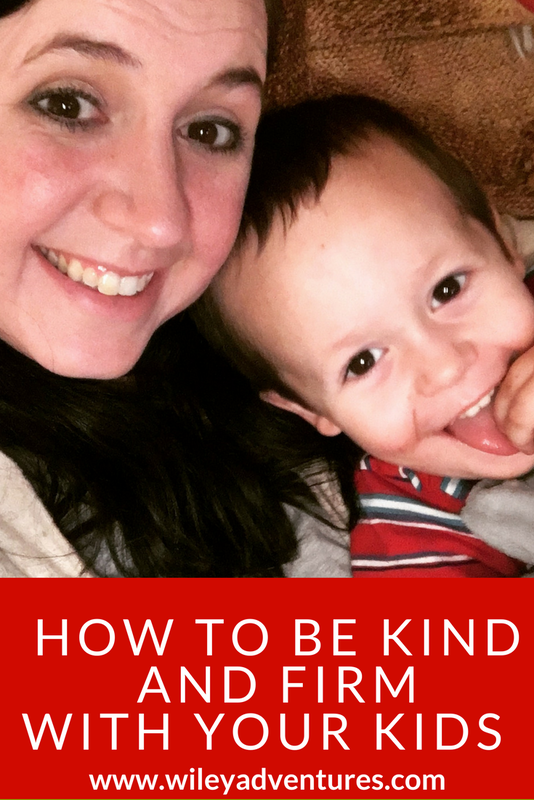 Today, I’m sharing with you something that has been a struggle in my own heart and life lately and one I am very much still learning as I go: how to be kind and still firm with my kids. I think it is so natural to get frustrated when our kids disobey, or give us attitude or make bad choices. You know, when it’s time to actually parent them. I think it is really easy to give short, clipped instructions and corrections. And I for sure think it’s easy to lose your cool. I know I struggle with this. It is something my husband and I talk about frequently and hold each other accountable to. There is a line though, right? Certain behavior is completely unacceptable and needs to be corrected. But, isn’t the same true of us as parents? It IS possible to be kind and firm in our instructions and corrections, even though it is difficult at times. I have one tip for how to accomplish this and it’s actually a tip that works across the board with talking with any human being (including your spouse, wink wink)….. 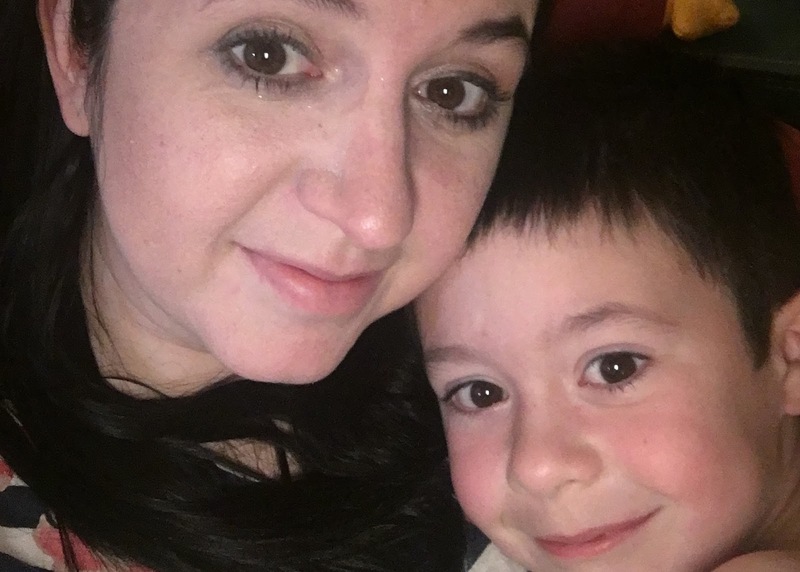 Being considerate of your child when you are correcting them doesn’t mean you let them have their way and it doesn’t mean you let them get away with poor choices or bad behavior. It means you consider the best way to communicate it to them. We all know there is a kind way to communicate with your child and the other way(s) that comes out of impatience and frustration. So yes, consideration takes a minute longer and often requires a bit of humility on your part too. But I think the response and results are worth it. Why is this so important? Why does it matter? In our family, we believe discipline is a means of discipleship. Of helping shape their hearts and minds to love God and love His people. It is really difficult to do that if we aren’t modeling that behavior for them. So we model kindness when we talk about hard things or things we disagree on. We model repentance when we get it wrong. And we model forgiveness and grace when they get it wrong. Consideration shouldn’t be such a foreign concept, but in the world we are living in now – this high charged, high-opinionated culture where everyone has a voice on social media and so many hot political topics vying for our attention – we have to be very very intentional to teach, train, and model consideration and kindness for our kids. I really like what you said about modeling kindness, forgiveness, and repentance. Thanks for sharing!